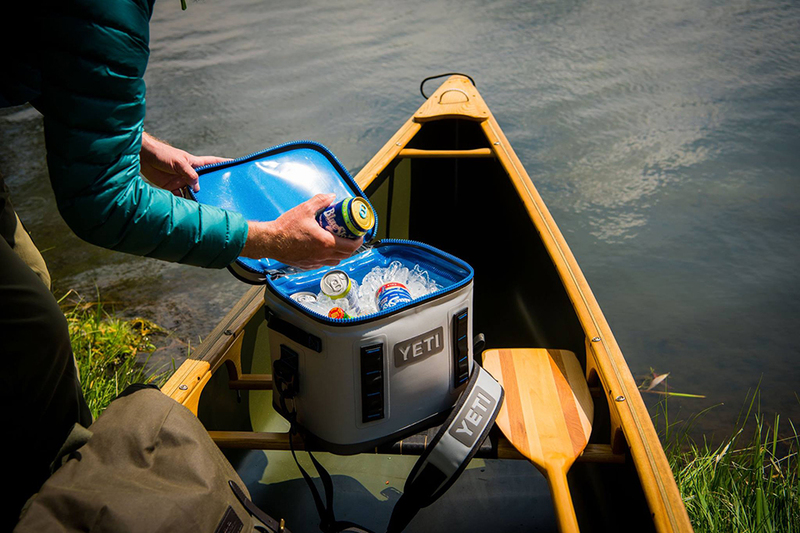 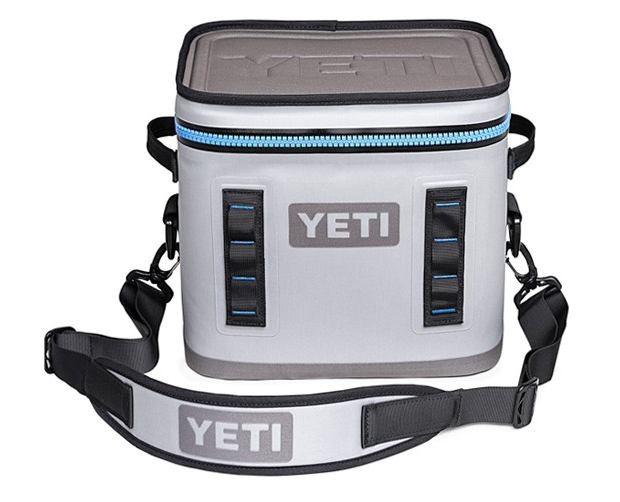 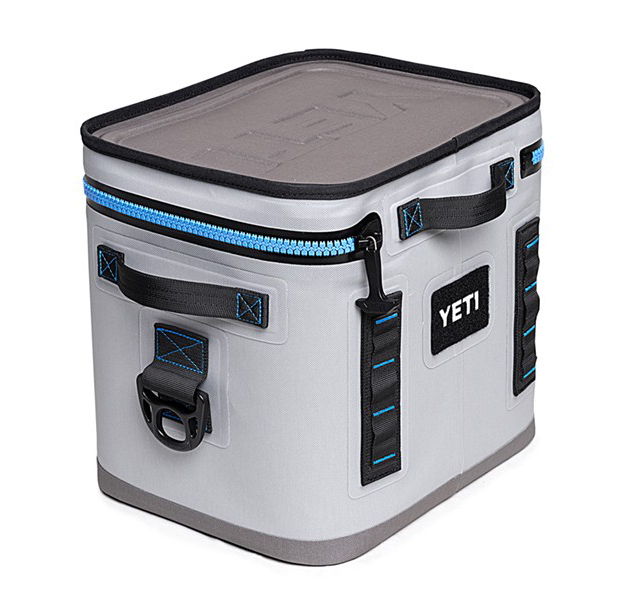 Yeti’s newest portable soft-shell cooler. 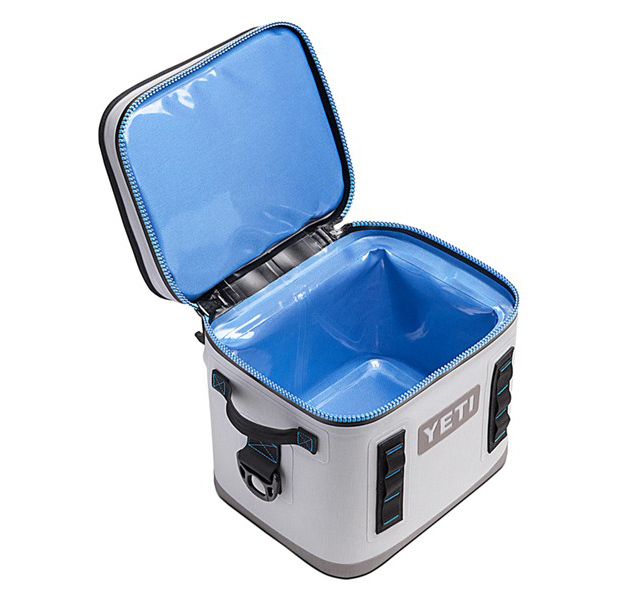 Compared to previous Hoppers, the Hopper Flip 12 has a more conventional rectangular shape and mouth for easy access to its contents. 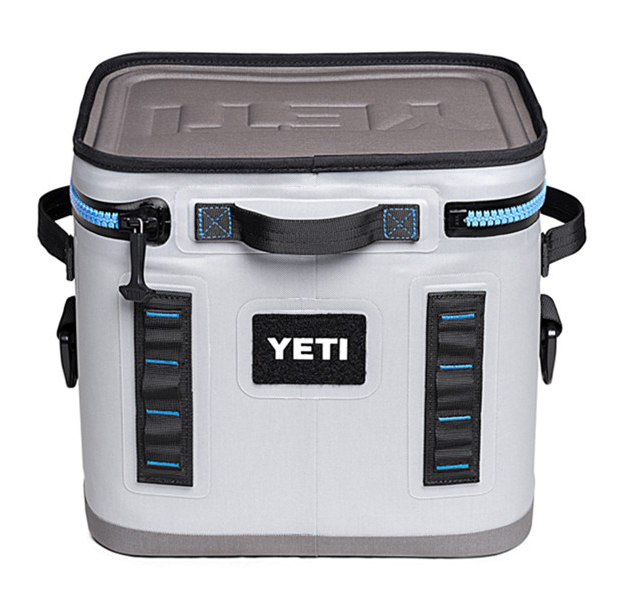 It still has Yeti’s leakproof zipper and puncture-resistant shell.